Welcome Lenovo smartphone users now you can root Lenovo K6 Power and install TWRP custom recovery, if you have recently purchased the device then you might be amazed by its performance and stability, but there are few advanced users who want to get the maximum from their device by rooting and giving special privileges like root access to certain applications like xposed framework, greenify etc. In the following article, we will help you root Lenovo K6 Power smartphone and install supersu which lets you access the root folders on your device. By rooting you will open the hidden doors which block certain applications access, if you’re not familiar with rooting or installing custom firmware’s then let us give you a quick information about it, we believe you have already got the information about rooting, so coming to custom ROM’s and recoveries – a custom recovery is custom menu for installing custom ROM’s. By rooting you will open the hidden doors which block certain applications access, if you’re not familiar with rooting or installing custom firmware’s then let us give you a quick information about it, we believe you have already got the information about rooting, so coming to custom firmware’s and recoveries – a custom recovery is custom menu for installing custom ROMs and rooting a device, so here you might be again confused with the following that how will we root the device then without installing a custom recovery, well there are two ways to root a device and that is by installing Kingroot application which can be installed using simple android installer and the other way of rooting is by using a computer. 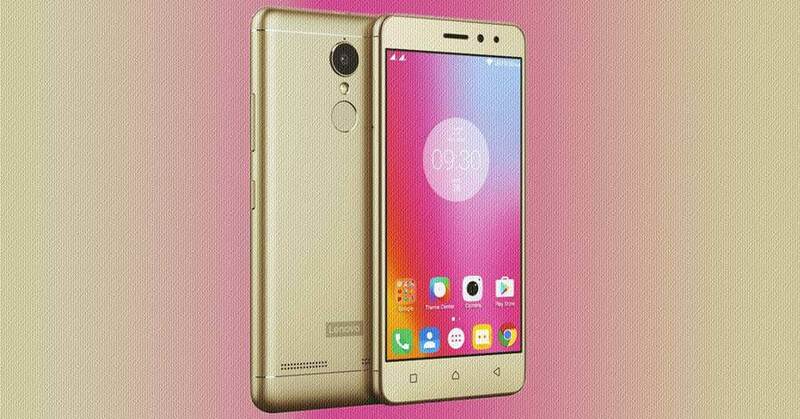 Lenovo K6 Power is a budget smartphone with powerful hardware at its cost which consists of 3GB RAM, 32 GB internal memory, and expandable up to 128 GB using a micro SD card. It is built with 5.0 inch full HD screen and packed with 13 MP rear camera and 8 MP front camera which we see in most of the other smartphones as well. One of the best thing about this smartphone is that it has a huge battery of 4000 mAH and a Qualcomm Snapdragon 430 octa-core processor with Adreno 505 GPU which makes your graphics fluid and look stunning also it has VoLTE support. To root Lenovo K6 Power first, we have to unlock the bootloader and then install TWRP custom recovery followed by Supersu which roots the device. Please follow the tutorial carefully as it is a little bit long but it is quite easy if you read it once and then follow step by step. To unlock Lenovo K6 Power bootloader you will have to download certain things below and follow the steps carefully. Congratulations! Now you have successfully unlocked the bootloader of your device. Now you will be able to go the next step and install TWRP custom recovery. CAUTION: Unlocking bootloader will erase everything from your device that includes media files such as music, photos, videos and also the applications installed from Google Play Store. So please take the backup of your personal files and contacts. Congratulations! Now TWRP custom recovery is installed successfully on your Lenovo K6 Power. 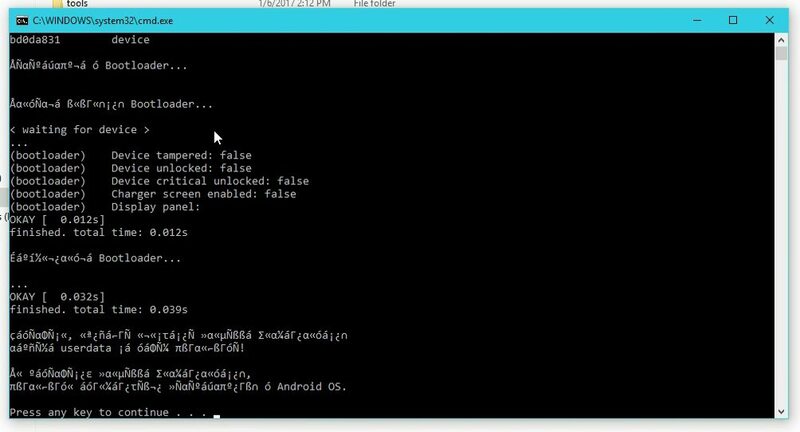 Now the next step would be to install SuperSu which will root your device. Congratulations! All the necessary steps have been performed and now your Lenovo K6 Power is rooted. it is showing small fastboot mode icon on the top left corner on lenovo screen for me when i open unlock bootloader file and it says “device unlocked: true”. what should i do any solutions?? for me it did not work with admin rights on windows 10. i ran without admin rights and it worked.